The Surface lineup for Microsoft has been extremely interesting to watch. What first launched in October 2012 as the Surface RT has been constantly iterated upon, and of course the Surface Pro line has evolved even faster. Surface Pro 3 has finally provided Microsoft with something that critics and consumers alike seem to have bought in to, and sales have been very strong since the Pro 3 was launched on May 20th 2014. 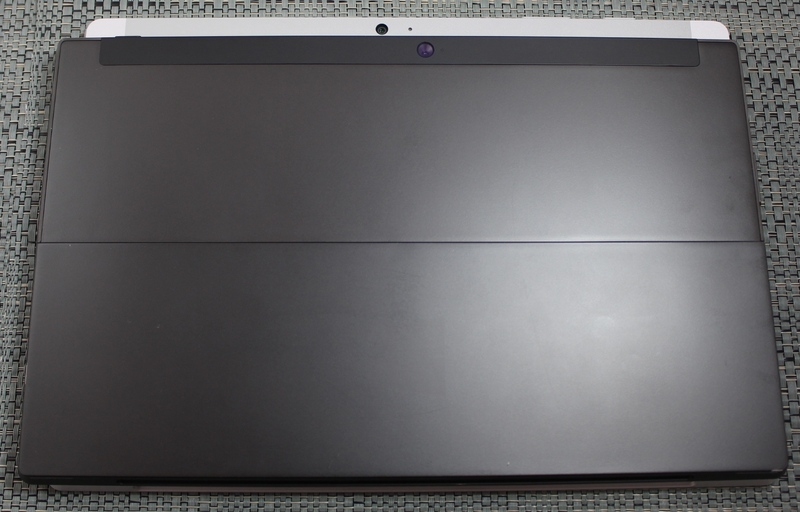 However there has always been questions about the “consumer” version of Surface. Surface RT was, frankly, a sales disaster. The much improved Surface 2 fixed many of its shortcomings, but certainly did not set the world on fire. 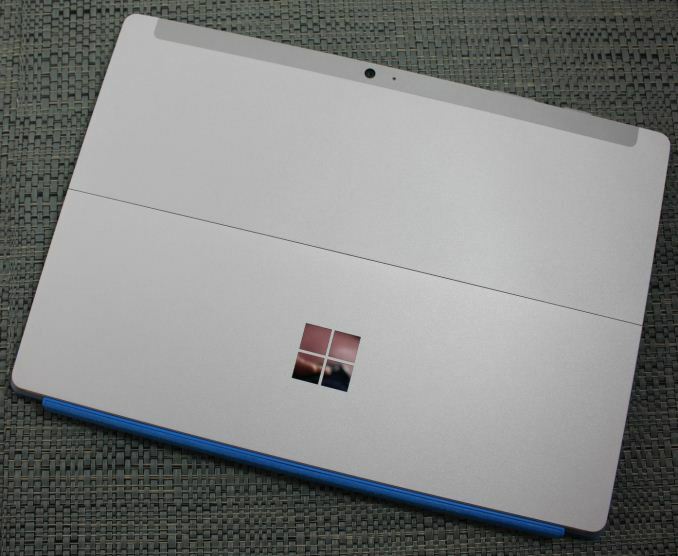 So now we have the third generation Surface, aptly named the Surface 3. There are a pile of changes that Microsoft has made to this generation of device, and obviously their hopes are that Surface 3 will be as popular as the Surface Pro 3 has been, but extending the device back down to a lower price point. That price point is important. As much as the Surface Pro 3 has gained its share of fans, it is far from cheap. The most inexpensive model starts at $799, and for that you still do not get the keyboard. Surface 3 moves that bar down significantly, and the starting price is the exact same as the original Surface RT, at $499. Microsoft had to trim down the Pro model to hit this price point, but the cuts were well placed. I think looking at the Surface 3 in a vacuum would be improper, since the device now is really an evolution of the previous two Surface models. From a build quality standpoint, the original Surface RT was top notch, with its VaporMg case, the revolutionary kickstand, and high attention to detail for all of the aspects from buttons to display. I think in 2015 it is pretty obvious what the shortcomings of the Surface RT were though. Performance was less than acceptable with the Tegra 3 SoC on board, and Surface RT was handicapped with the confusingly named Windows RT operating system and the lack of software compatibility that goes with using an ARM CPU instead of traditional x86. Surface 2 fixed the performance issue by moving to NVIDIA’s Tegra 4 SoC, and while not the outright fastest tablet chip, it was at least in the ballpark. However it kept the Windows RT operating system at a time when everyone else had abandoned it. Surface 3 has fixed that final issue and at the same time made some amazing improvements to the overall design and feel. Full x86 Windows is on tap, for better or for worse, and powered by a brand new SoC. This must be a special moment in history where a Microsoft built device is the launch vehicle for a brand new product from Intel. The Surface 3 is powered by the 14nm Intel Atom x7, in this case the x7-Z8700 model which is the current top of the line Atom processor. Codenamed Cherry Trail, this is the massaged Bay Trail cores now built on Intel’s now mature 14nm FinFET process, and they include the same GPU cores as Broadwell. In addition to the new SoC, Surface 3 can be purchased with up to 128 GB of eMMC storage, and the higher storage models also come with 4 GB of RAM. This compares to the base model which is 2 GB of RAM and 64 GB of storage, which is already one of the big improvements Microsoft has made with Surface. 32 GB of storage on a Windows tablet is really the bare minimum required, and the move to 64 GB as the base is going to make this tablet far more usable. You can of course add more storage with a micro SD card, but until Windows gets the great SD card support from Windows Phone, it still means that you need to manage your storage more than you should have to. There are so many changes with the Surface 3 that really, this is likely the Surface that most people wanted from day one, but did not know it. First up is the new (again) kickstand.